Zack Scribani works with dental offices to assist in developing customizable lease-financing solutions. He constantly works to better understand his clients’ needs and is dedicated to helping them acquire the technology & capital equipment that is necessary to better serve their clients. While Zack was a student athlete on the Blue Devil's Bastketball team, he received his bachelor’s degree in Business Administration from Fredonia State University of New York. Zack joined First American in 2016 and brings experience with superior customer service and relationship management. 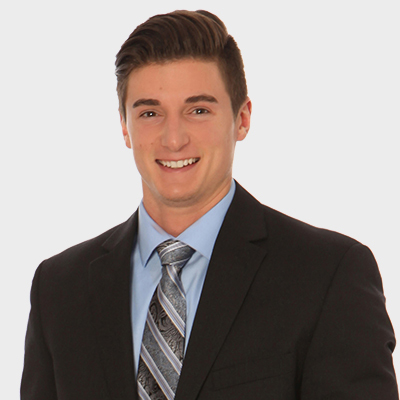 Zack currently resides in Fairport, New York and enjoys playing basketball, snowboarding, and traveling.